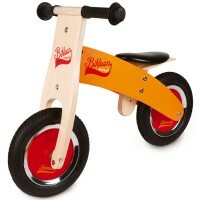 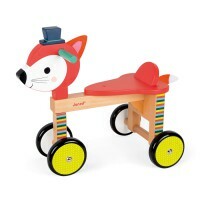 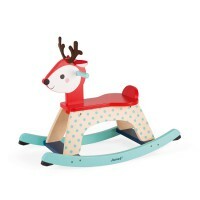 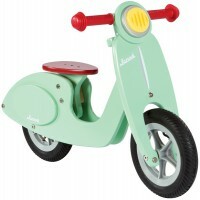 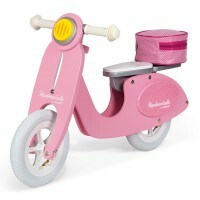 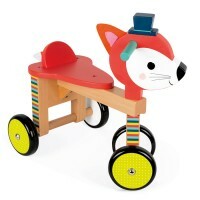 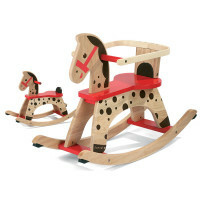 Set the wheels in motion and get rolling on the wooden Janod Red and White Trike. 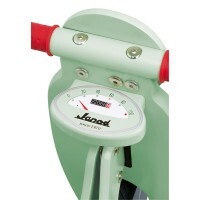 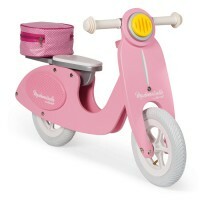 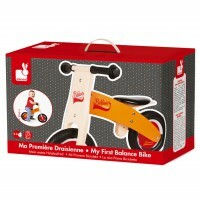 Three solid rubber wheels for balance and stability and wide rubber handle bars for an easy grip. 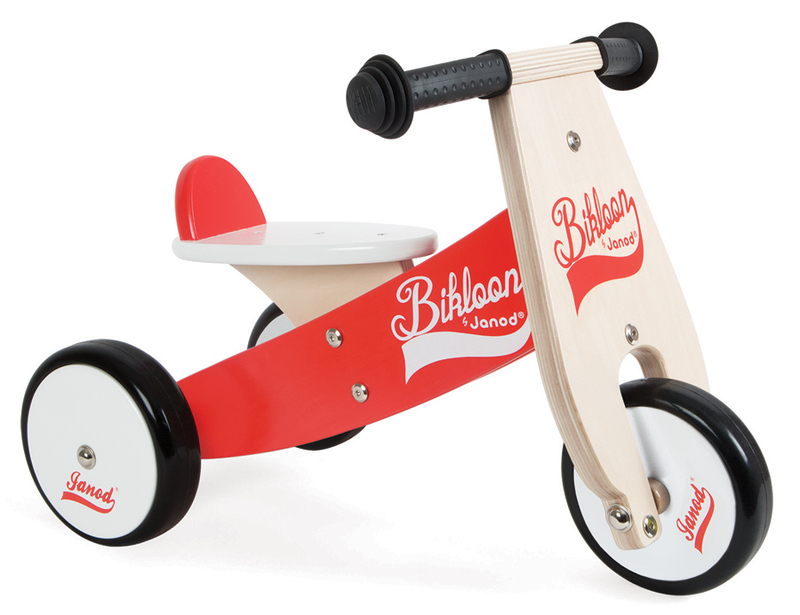 Perfect for the beginner, the Bikloon Trike has a seat back to stop kids sliding and is classic bright red with white and natural timber accents. 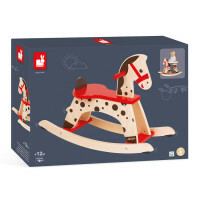 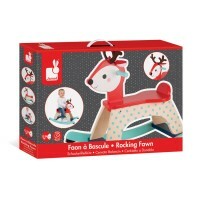 A great start for learning balance and coordination while having the security of a stable support.